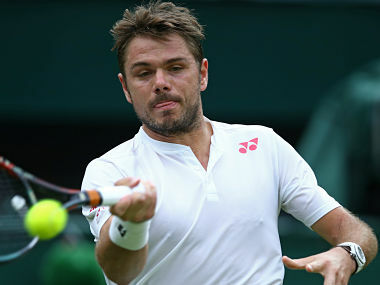 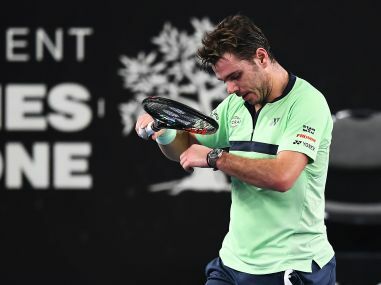 Wawrinka, the 32-year-old World No 12 sat out the second half of 2017 after a knee operation following a first-round exit at Wimbledon in June. 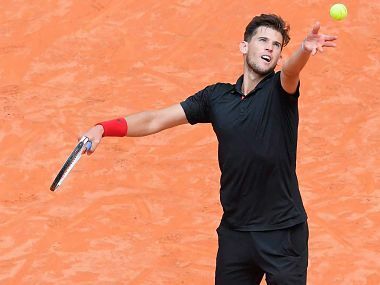 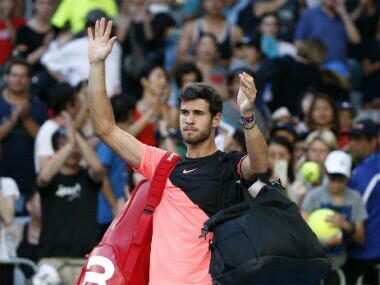 Russian Karen Khachanov outplayed Czech Tomas Berdych 6-3 6-2 to reach the Marseille Open final on Saturday, setting up a title showdown with Frenchman Lucas Pouille. 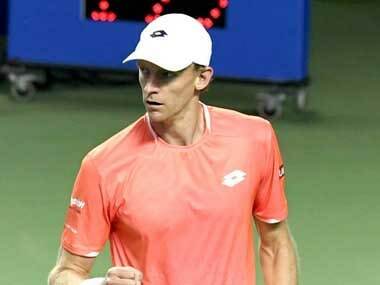 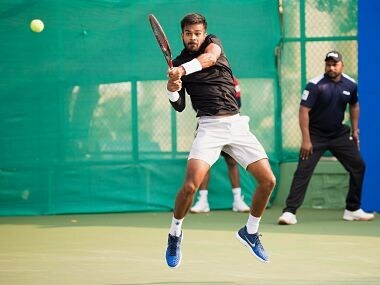 Sumit Nagal's unbeaten streak of seven matches was halted by fellow qualifier Ilya Ivashka as the Indian bowed out of Tata Open Maharashtra following a tame defeat in Pune on Tuesday.